Checking in on your mates and raising awareness about mental wellbeing are the focus of Investec Super Rugby's HeadFirst Round this week. The themed round is driven by New Zealand Rugby’s (NZR) wellbeing programme, HeadFirst, which supports players, their families and the rugby community to develop Fit minds for tough times. While this year’s HeadFirst Round has been on the calendar for some time, the outpouring of emotion from all around New Zealand after the tragic events in Christchurch further remind us of the importance of checking in with our mates and looking after each other. NZR Education and Wellbeing Manager, Nathan Price, said the 2019 campaign built on last year’s ‘Bubble Round’, which encouraged people to burst the bubble on mental health and talk more openly about life's ups and downs. “This year’s HeadFirst Round takes this idea one step further and aims to raise awareness about some of the barriers to ‘having the conversation’, mostly awkwardness,” Price said. “There’s sometimes a stigma around talking about our mental health and asking others how they are, especially for young people. People are often worried they’ll say the wrong thing, and this can be a massive barrier to having genuine conversations about how we’re feeling. 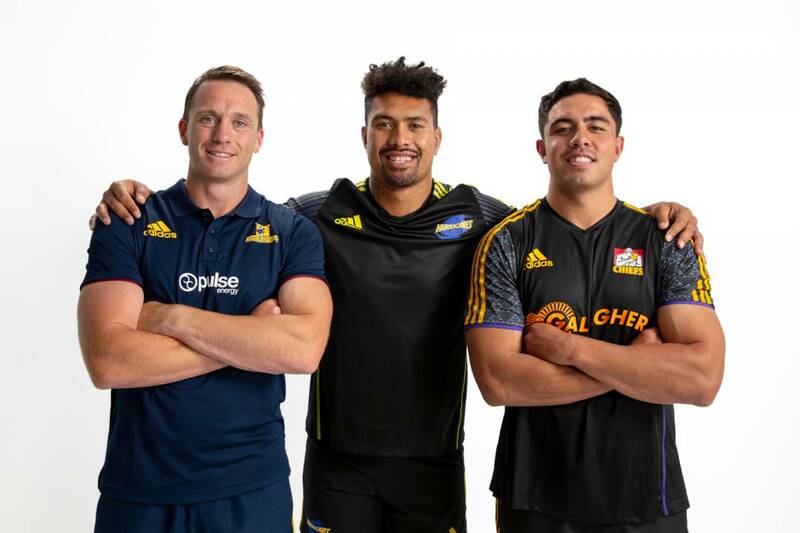 The HeadFirst Round kicks off this Friday, 22 March when the Blues play the Highlanders at Eden Park, followed by the Hurricanes match against the Stormers at Westpac Stadium on Saturday.